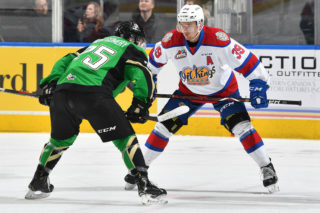 The Edmonton Oil Kings’ President of Hockey Operations and GM Kirt Hill announced Thursday morning that he has signed both forwards Kobe Verbicky and Carson Latimer ahead of the 2018-19 season. 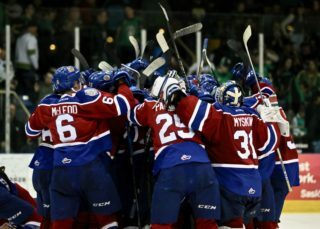 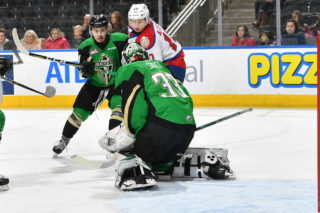 Kobe Verbicky was selected in the second round, 23rd overall, by the Oil Kings in 2018. 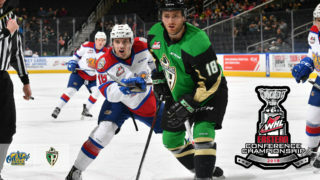 The Victoria, BC native picked up 22 goals and 22 assists for 44 points with Yale Hockey Academy Bantam Prep last season. 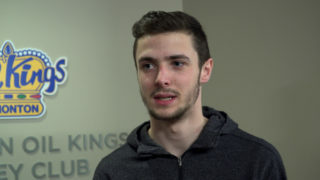 Carson Latimer was selected in the third round, 48th overall, in 2018. 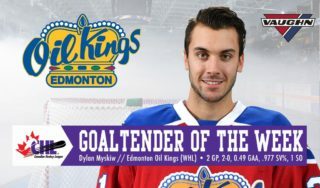 The South Surrey, BC native posted 29 points in 28 games with the Delta Hockey Academy Elite Prep G.